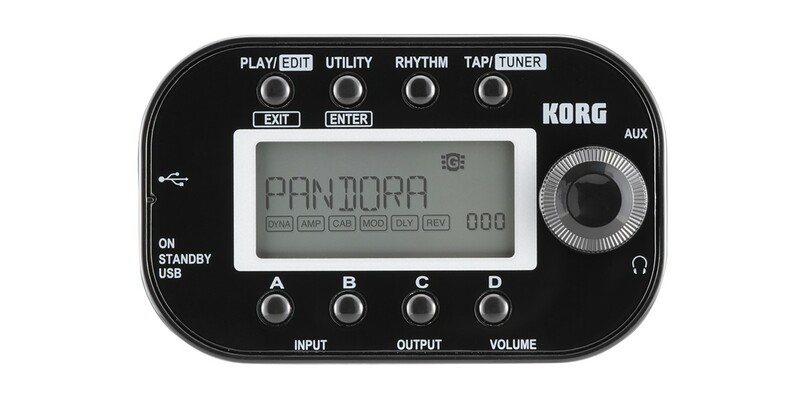 The first-generation PANDORA appeared in 1995. This revolutionary product dramatically changed the concept of a multi-effect unit, placing great sound and unheard of versatility into a compact body. 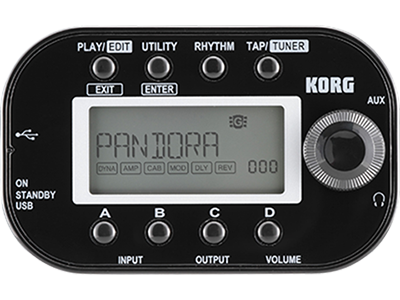 Constantly evolving, the PANDORA Series became a long-selling favorite for guitarists and bassists around the world. 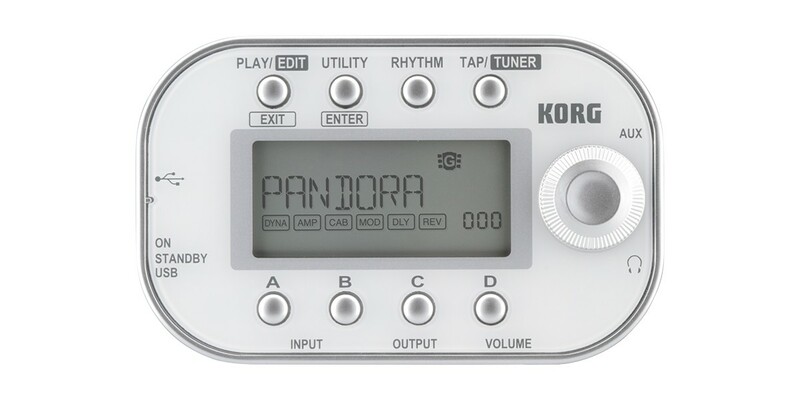 As its “mini” name implies, the 2011 PANDORA mini is an ultra-compact unit. Korg’s proprietary "REMS" Resonant structure and Electronic circuit Modeling System delivers 158 sophisticated effects; 200 Preset programs provide stage-ready sounds for numerous genres and playing styles. Of those, 115 are Song Presets; each one ready to accurately recreate the specific sound used by a famous guitarist on one of their signature songs. The rhythm function lets you enjoy playing to a beat, and is bound to make your practicing even more fun. The PANDORA mini is the single product that excels in any situation – practicing at home, recording, even warming up backstage or on tour.